This video shows how to accurately measure a kitchen for a natural stone (marble) countertop with the Proliner. The company working with the Proliner in this video, is Potier Stone from Belgium. 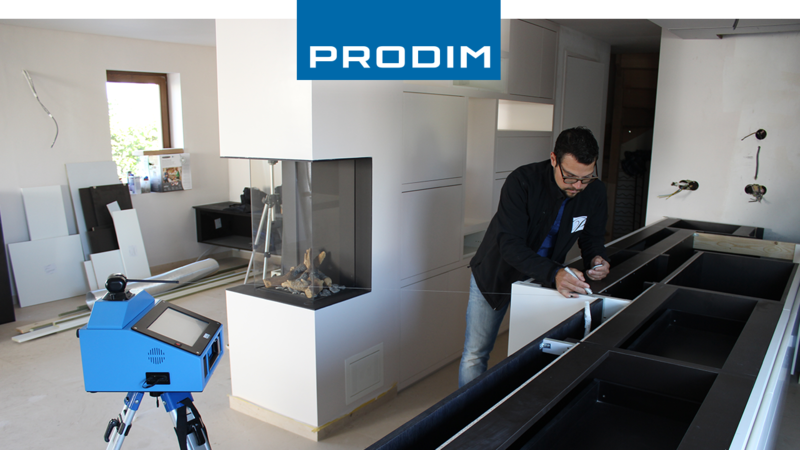 They are using the Proliner 7 CS with onboard, touchscreen Stone CT (CAD) software. The created digital templates are used as input for their CNC machinery for production.